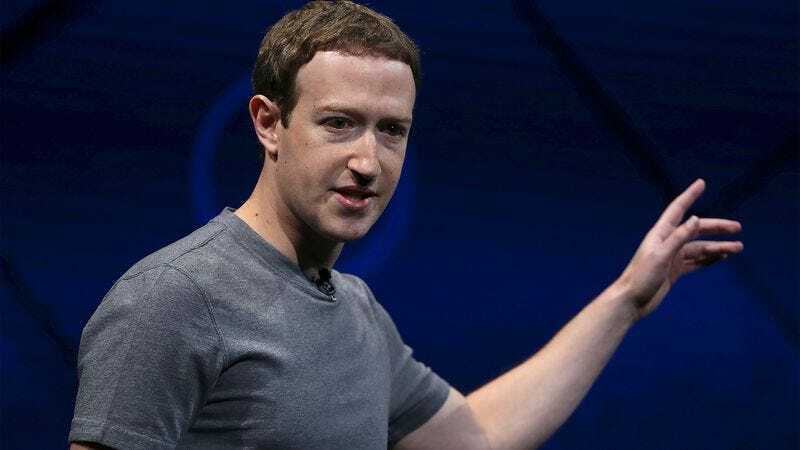 MENLO PARK, CA—Vowing that the social media site would always safeguard the sensitive information, Facebook CEO Mark Zuckerberg announced Monday that his company would never hand over users’ medical records to the government. “Privacy in the digital age is a huge concern, and we want anyone logging onto Facebook to rest assured that we will not provide the government with any test results or current medications,” said Zuckerberg, adding that the site’s two billion active users could also choose how much of their medical history they wished to have automatically shared in their timeline simply by updating their privacy settings. “We are committed to ensuring that your confidential medical information stays between you, Facebook, and your doctor. We will not divulge your genetic predispositions or past diagnoses, including mental health issues, to the government without your express permission.” Zuckerberg went on to say, however, that medical histories would continue to be utilized to provide Facebook users with helpful targeted ads.